The Hunter Valley’s most awarded boutique winery is hosting an open day for wine lovers young and old, inviting them to come and experience the excitement of the much-anticipated 2018 vintage pick. ‘Vine to the Glass’ will be held on March 17 at the picturesque McLeish Estate, home to an outstanding four-trophy win for the 2007 and 2009 McLeish Estate Cellar Reserve Semillon – the stars of the show at the recent 2017 Sydney International Wine Competition. 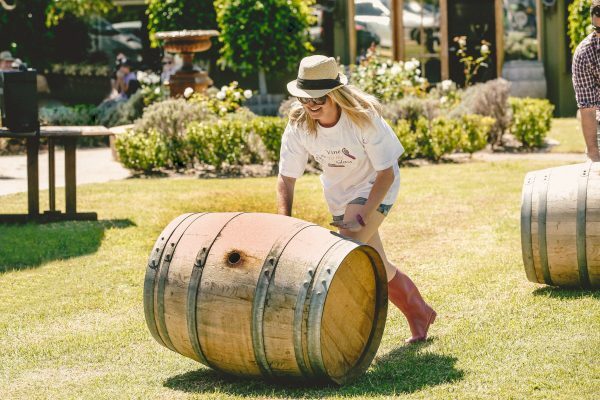 The day will begin at 10am, when visitors can get their feet in on the fun with the grape stomp, followed by some friendly competition in the barrel rolling competition. 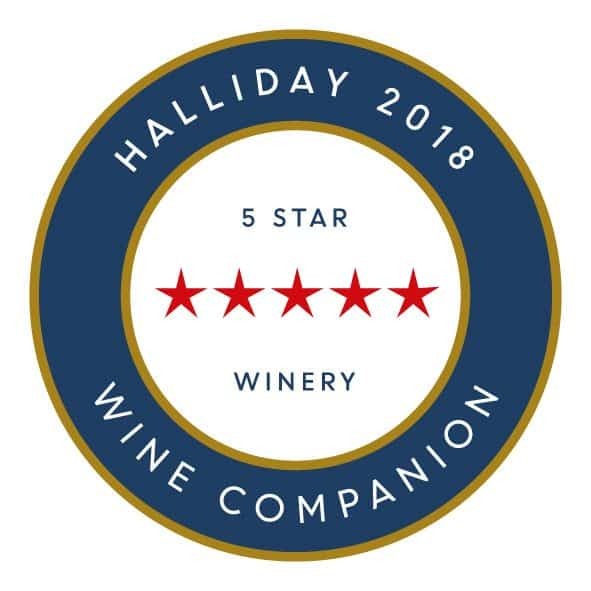 Vigneron Bob McLeish said Vine to the Glass would be a great family day out and a chance for people to get in and experience the joy of being among the vines at this exciting time of year. ‘We’d love everyone to come and take part in our 2018 vintage and to come and enjoy the essence of the Hunter Valley,’ he said. On the day, guests will be able to purchase McLeish Regional Lunch Platters, a delicious BBQ lunch as well as fresh oysters, which are the perfect pairing for McLeish’s award-winning Semillon. Guests are encourage to book in advance through the cellar door or via email and bring a picnic blanket to settle in with a glass of wine to enjoy the spectacular views of the estate and stunning Brokenback mountain ranges. Contact the McLeish Estate cellar door via email info@mcleishestatewines.com.au or phone (02) 4998 7754.